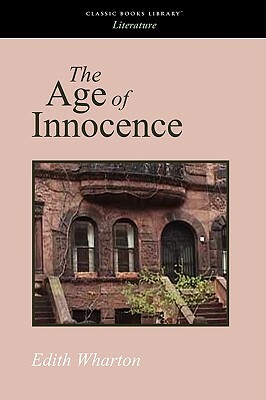 Winner of the 1921 Pulitzer Prize, The Age of Innocence is an elegant, masterful portrait of desire and betrayal in old New York. Author Edith Wharton evokes a time of gaslit streets, formal dances, stately brownstones, and the social elites "who dreaded scandal more than disease." This is the world of Newland Archer, who plans to marry the demure May Welland. But when the nonconforming countess Ellen Olenska returns to New York, Archer is confronted with a dangerous decision. This classic tale of thwarted love is a comic but powerful examination of human passion, a literary achievement of the highest order. This publication from Boomer Books is specially designed and typeset for comfortable reading.